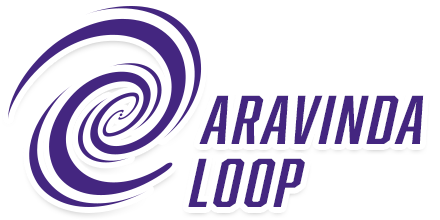 Got a gift card for Christmas? Celebrate 2018 & grab a great book for 99¢! 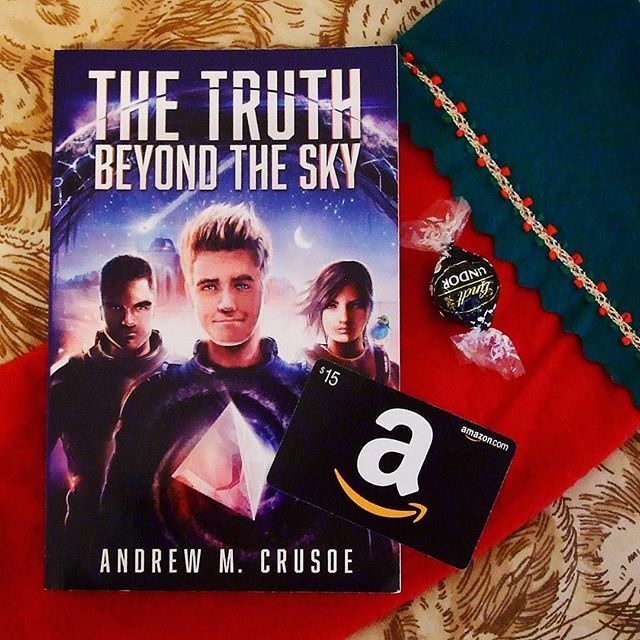 In honor of being accepted into a MAJOR Kobo deal & several others, THE TRUTH BEYOND THE SKY is just $0.99 on ALL major ebook stores until January 5th!